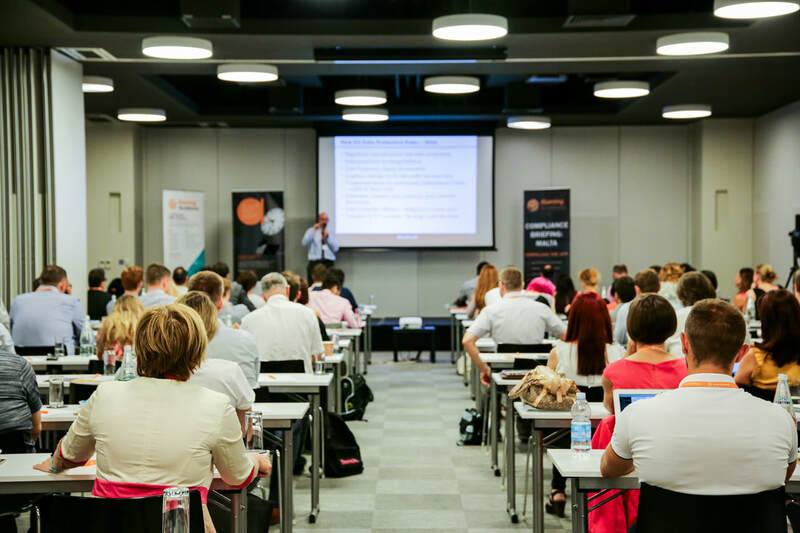 Compliance Briefing: London will provide attendees with an in- depth, industry-specific overview of new regulation and provide the knowledge needed to prepare and minimise risk. Changes to the law 2017-18 are set to disrupt the everyday operations of the online gaming sector, so it is crucial that the industry knows how to tackle the issues that will arise. The General Data Protection Regulation (GPDR) comes into force May 2018 across the EU. It scope is vast, covering how companies collect, use and process data. Enforcement powers are wide-ranging, with severe penalties for non-compliance. Introduced earlier in 2017, The Fourth EU Directive on Money Laundering has significant implications for the entire gambling industry. Its new strengthened obligations and extended framework significantly affects the procedures associated with anti-money laundering processes in the iGaming industry. 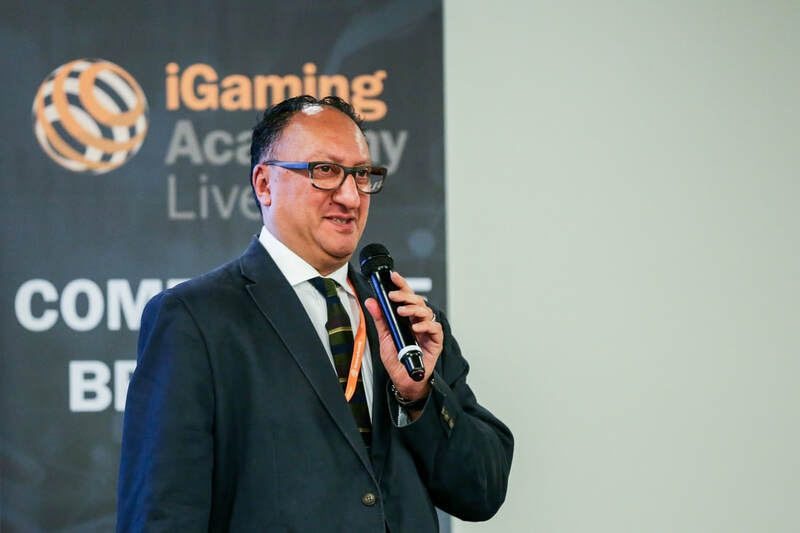 Featuring compliance and industry expert speakers, Compliance Briefing: London is ideal for senior marketing, compliance, legal and HR executives within the iGaming industry and beyond. 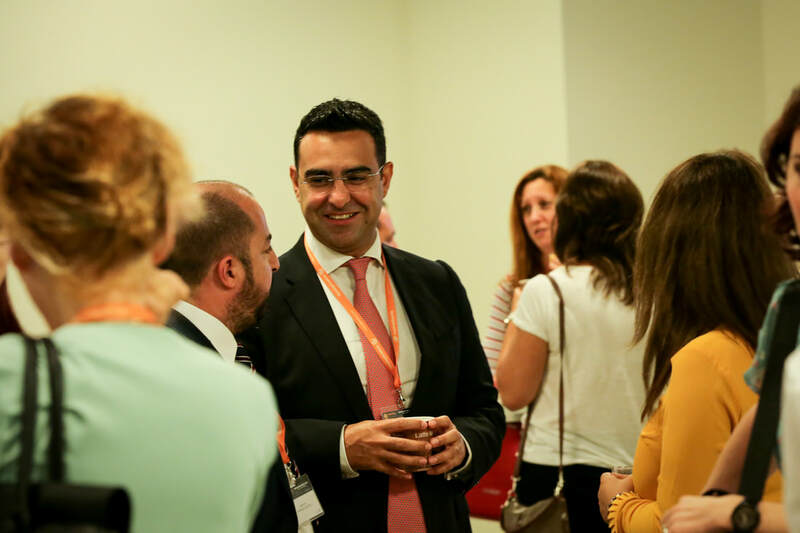 Attend Compliance Briefing London to understand how regulation is changing, and learn from leading experts practical tips on how to achieve compliance.